Again, they’re not all like this. Just think of this when you read that. After taking the treasure and the mountain of Erebor for himself, Smaug decided that this was enough for himself. Hanging out in his giant cave, on his massive piles of gold, and just…sleeping, it seems. When the fictional INTJ comes to mind, executing perfectly devised plans from their dark and scary throne room comes to mind. The Emperor, Doctor Doom…the Brain. And Smaug fits perfectly as well. Though his “plans” don’t need much precision, seeing as how he’s a huge dragon with little need for the needs and wants of the common man, elf, orc, etc. When he decides he wants something, like say, a Lonely Mountain, he just flies over, kills the occupants, and takes it. As the quote above can be read, Smaug is a fan of riddles; hearing them and speaking in them. He seems to enjoy Bilbo’s descriptions of not only himself but his sucking up to Smaug as well, knowing Bilbo is lying the entire time. And after asking Bilbo if he thinks flattery will save him, he’s quick to tell Bilbo that it won’t- though he does enjoy toying with such a lesser being. BILBO: I am he who walks unseen. 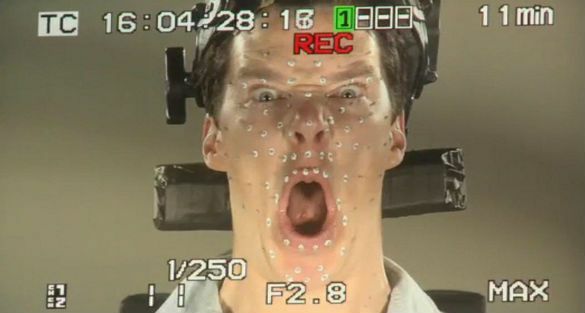 SMAUG: Impressive. What else do you claim to be? INTJs are also fans of picking people apart. While forums, comments, messages and people have told me otherwise, usually in the form of “I’m not like that at all,” the side to an INTJ that could be critiqued is their own critical side. The one that ranges from picking out the flaws that keep a system from being perfect to just mocking anything that comes their way. Ni makes associations between what they’ve focused on and the various possibilities that stem from it. And with leading Ni, comes Extroverted Thinking, as least as far as the INTJ is concerned. Only absorbing what they consider to be useful, strong Te users take this information and use it boldly. It’s why their speaking style is blunt when they do talk. While there’s an underlying layer of complexity, the way they choose to assert themselves is through simple proclamations about what they think or what needs to be done. Smaug is also one to speak slyly but without holding back either. He’s a bit more complicated in dialogue than his sensor counterpart, Thorin, the ISTJ. And even though they differ in just about every single way, Thorin’s speech is much less savored when he speaks, all the same. As far as contingencies go, which INTJs are major proprietors of, Smaug, who has been left alone for over 150 years, still immediately suspects Bilbo’ presence as a Thorin’s plan to win the mountain back. Constantly and consistently going over every detail of their environment, INTJs take pride in having a back-up plan for just about everything they do. Though Smaug’s “plan” of setting Esgaroth on fire to spite Bilbo and the dwarves isn’t genius by any means. But it’s a viciously cruel way of getting back at the ones trying to take their mountain back from him. Though he could just kill them himself, he decides to let them watch helplessly as innocent people are murdered because of what they did. This entry was posted on 12/18/2014 at 2:37 am and is filed under MBTI Rationals, MBTI Stuff with tags intj, mbti in fiction, Smaug, the hobbit, the lord of the rings, villains. You can follow any responses to this entry through the RSS 2.0 feed. You can leave a response, or trackback from your own site. Smaug is awfully friendly for an INTJ, and he’s also quite good at reading/understanding people; an area where this type struggles. 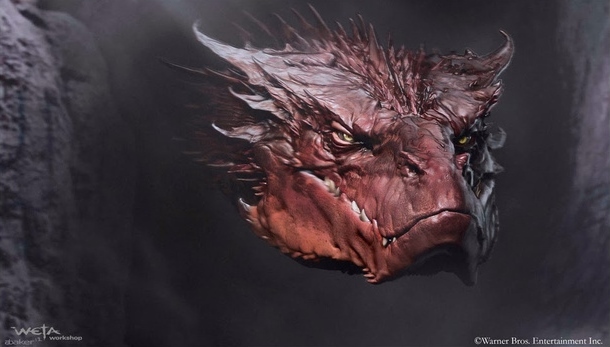 I’d say Smaug resembles more of an embittered INFJ. Your mom is an embittered infj. Hey man. I’m going back through old comments and I somehow missed this one. I try to get to everything but somehow I miss some. Anyway, this is really late but I’ll respond still because I like to write. 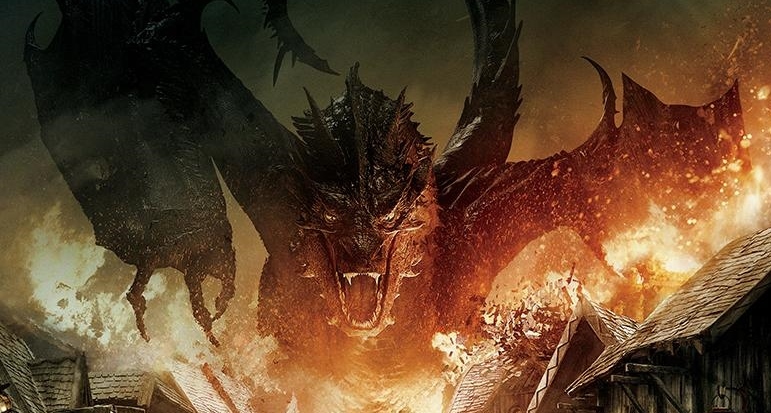 I think much of Smaug’s motivations come from his greediness and love of gold because it represents power. INTJs don’t care about money so much as they do power, which gold can represent. It seems the more sinister side of the INFJ comes out from their convictions and beliefs gone wrong rather than materialistic personal gain. But since Smaug is a dragon, he’s going to come off quite a bit differently of course so I guess we can throw our hands up and say whatever. In any case, I saw Smaug’s formalities and niceties as more condescension than actual courtesy. My bad if all I did was repeat what I said in the article, it’s been a couple months since I read it. Thanks for commenting, playaaaaa. Following your site as of now. Oh, hey. Thanks for the reply! I really enjoy your blog (your writing-style is awesome). nope. a true intj hate compliments..